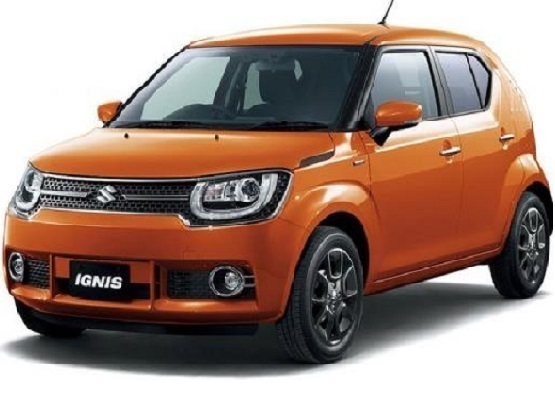 From hatchbacks to compact SUVs, here we list some of the upcoming cars in India in 2016. From Renault’s Kwid to Mahindra TUV300, the year 2015 was abuzz with new launches and face-lifts. And hatchback and compact SUV emerged as the most popular car segments in India. Now keeping in view how things in Indian car market unfolded in 2015, here we list some of the upcoming cars in India in 2016. Compact SUV’s are selling like hot cakes, and every manufacturer is joining the bandwagon. Honda will be showcasing its compact SUV BR-V at the 2016 Auto Expo, and the car could be launched later in the year. 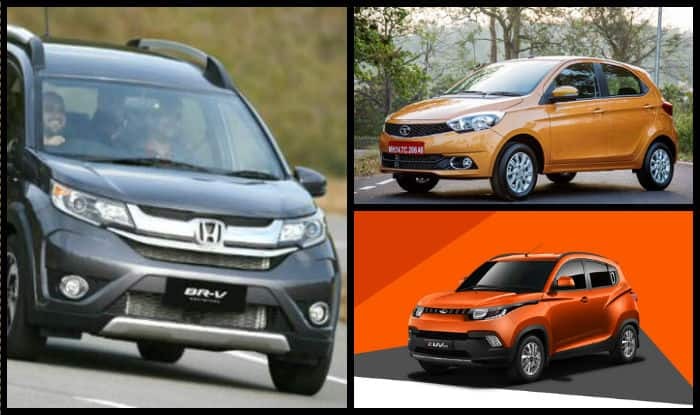 The BR-V will be built on Honda’s Brio platform. After being unveiled in December 2015, Mahindra’s latest offering, KUV100 will be launched in the first month of the new year. The mini SUV is set for January 15 launch and will be the cheapest Mahindra SUV in the country. KUV100 will be powered by all-new mFALCON engine, with options of both petrol and diesel. Homegrown automaker- Tata will be launching Zica hatchback in January. Unveiled in December the car looks fresh from Tata’s stable. The hatchback will be taking on rivals like Maruti Celerio, Hyundai i10 and Chevrolet Beat. At the 2016 Delhi Auto Expo, Tata could unveil the newly developed sub-compact based on the Zica platform as well, according to OnCars.in. French automaker’s entry-level hatchback- Kwid, which dominated the headlines in 2015, could well see more powerful variant’s coming in the market. Apart from Kwid’s AMT model, the hatchback will come with the more powerful engine, likely to be 1.0-litre.